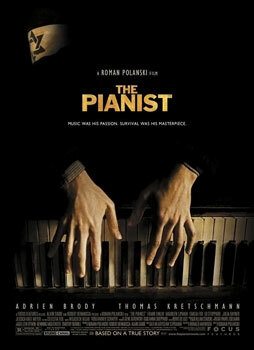 This entry was posted in Best Picture 2002, Best Picture Project and tagged Best Picture 2002, Chicago, Gangs of New York, The Hours, The Lord of the Rings: The Two Towers, The Pianist by Juan Carlos Ojano. Bookmark the permalink. A very fun year (yes, even with a Holocaust film). 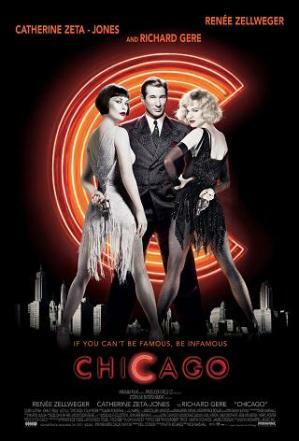 I adore Chicago but don’t see you falling for it. 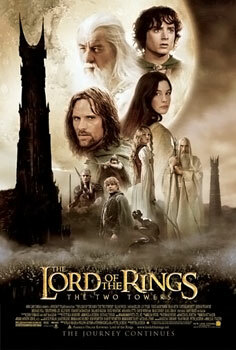 Two Towers is my least favorite LOTR, but its still great. This is one of the best years in Oscar history, no doubt about it. 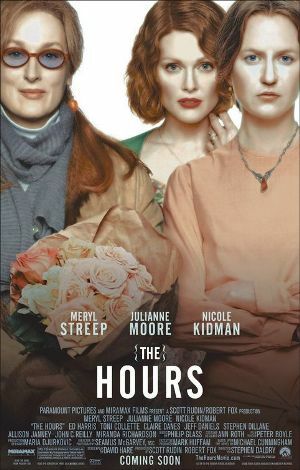 The Hours is in my Top 5 ever! !